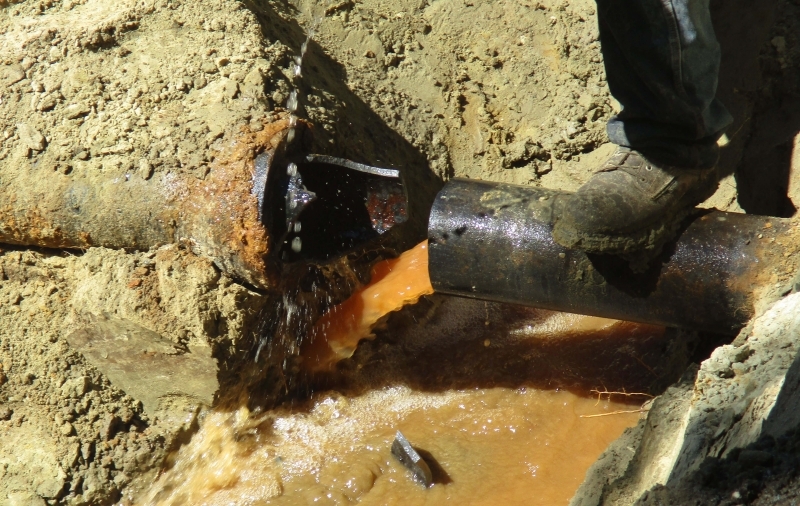 Cast-iron water main pipes in New England, North Dakota were nearly 70 years old and filled with rust deposits. 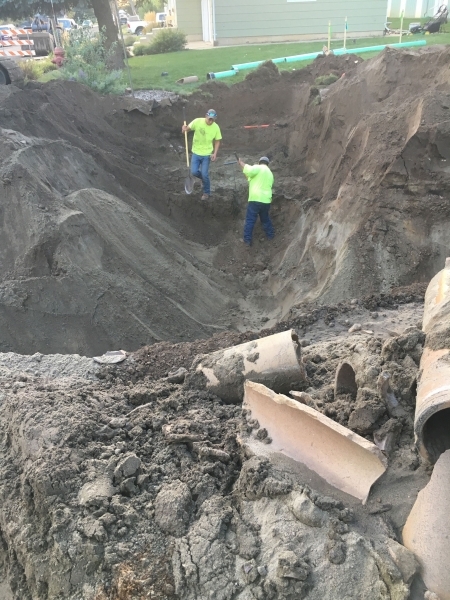 The pipe corrosion was diminishing water pressure, leaving residents with minimal water pressure and the town with low flow from fire hydrants. 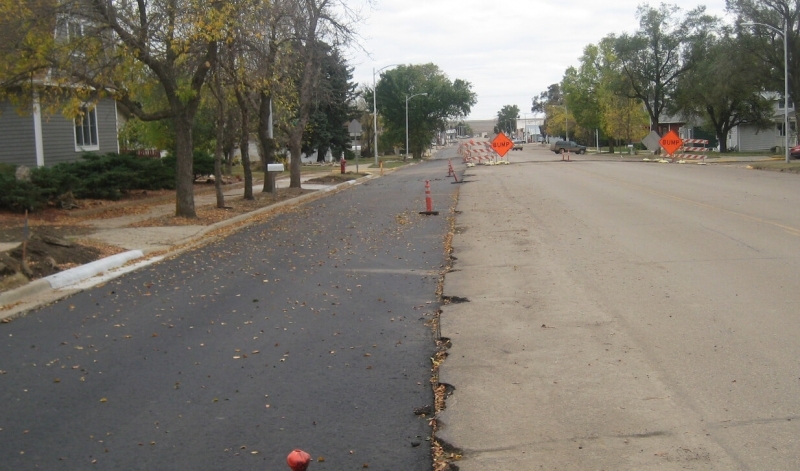 The rust deposits were also causing water discoloration throughout the City, forcing homeowners to adjust to hopefully keep clothes from getting discolored. 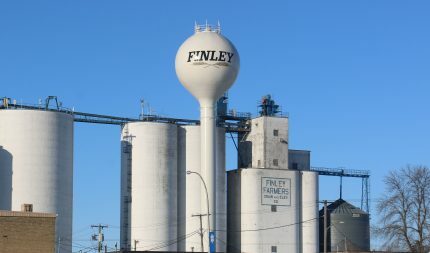 The city council agreed to begin pursuing funding for a $5 million one-phase project as part of a $17 million, four-phase project that will span four years. 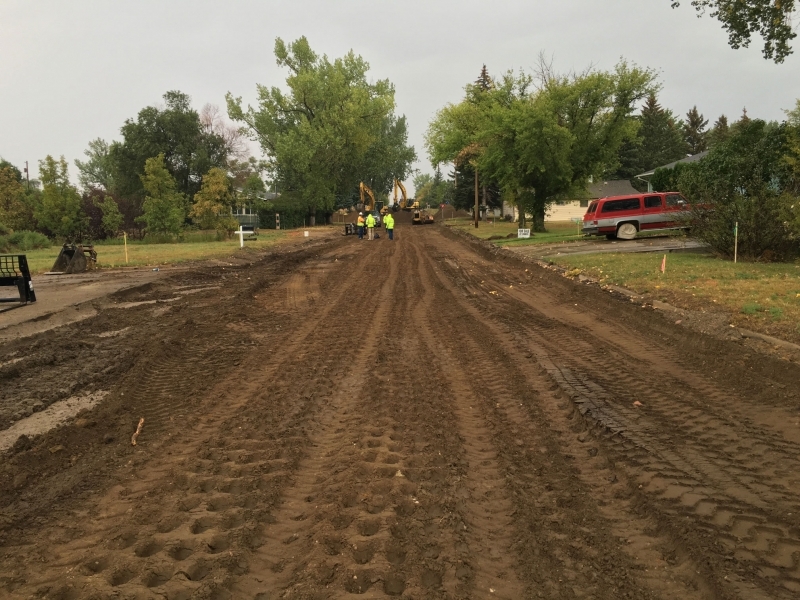 Along with Moore Engineering, the city helped clarify the project scope to minimize the amount of disturbance in newly constructed areas for future phases. 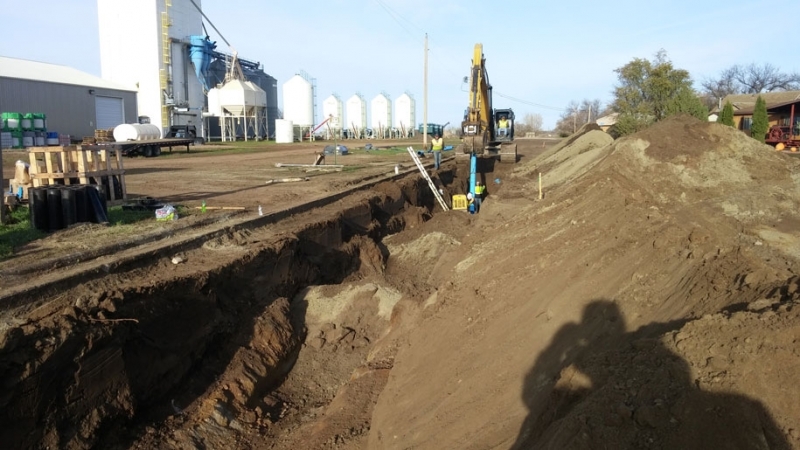 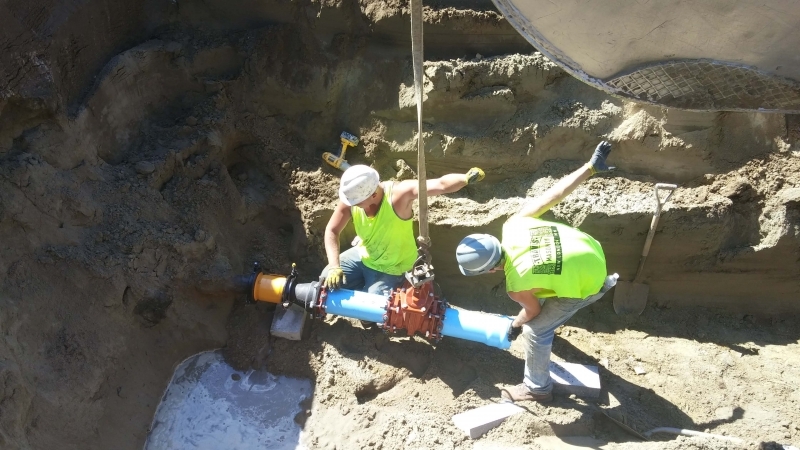 The project included approximately 33 blocks of water main replacement, water service replacement, fire hydrant replacement, gate valve replacement, water meter replacement and street replacement above the affected utilities. 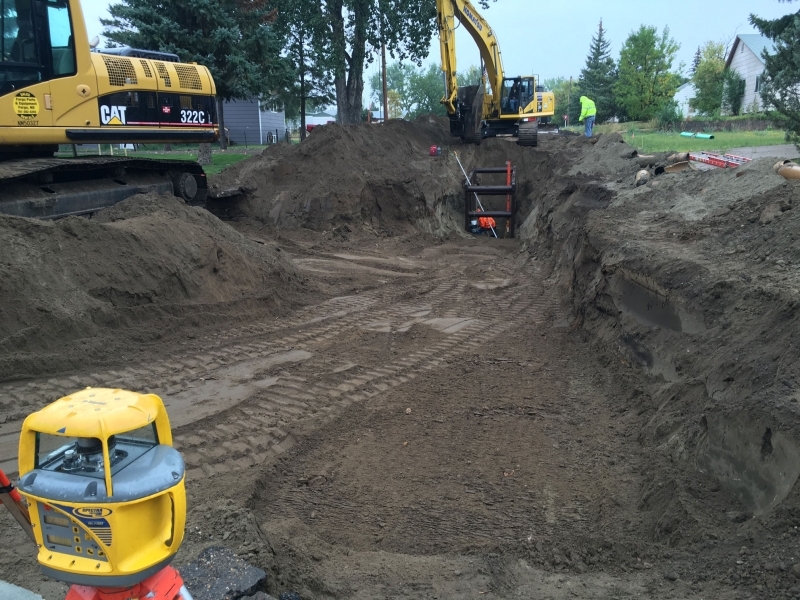 Some storm sewer was also replaced that was in the project area. 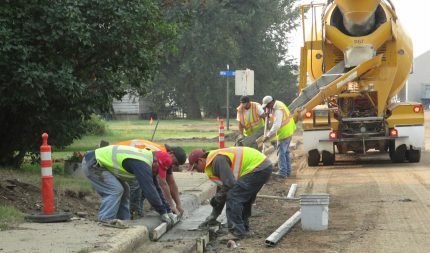 The City also pursued funding for a $5 million phase two project that is part of the four-phase project. 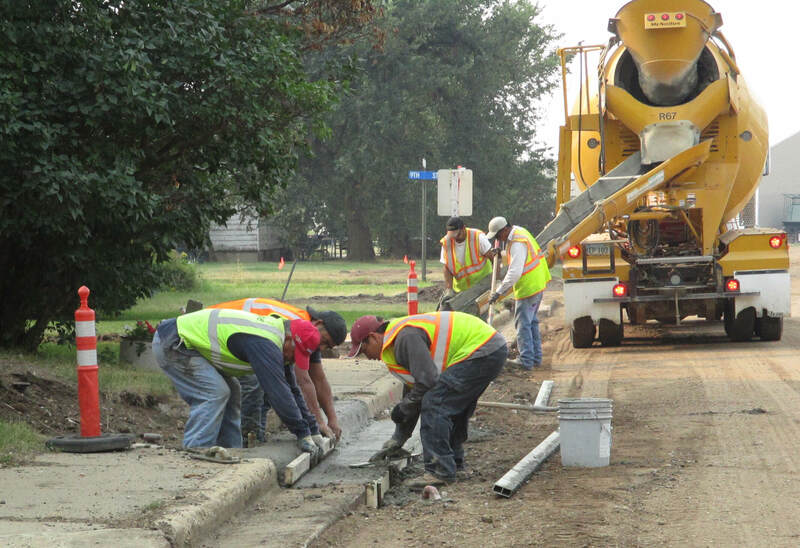 The City was able to secure funding for both projects through Rural Development. 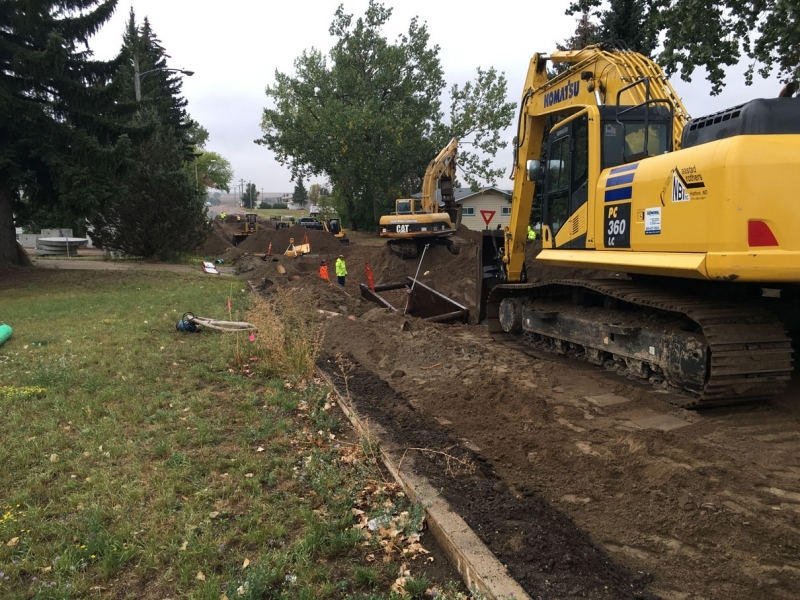 After the first and second phase of construction, the city is thrilled with the updated water mains and sewer mains. 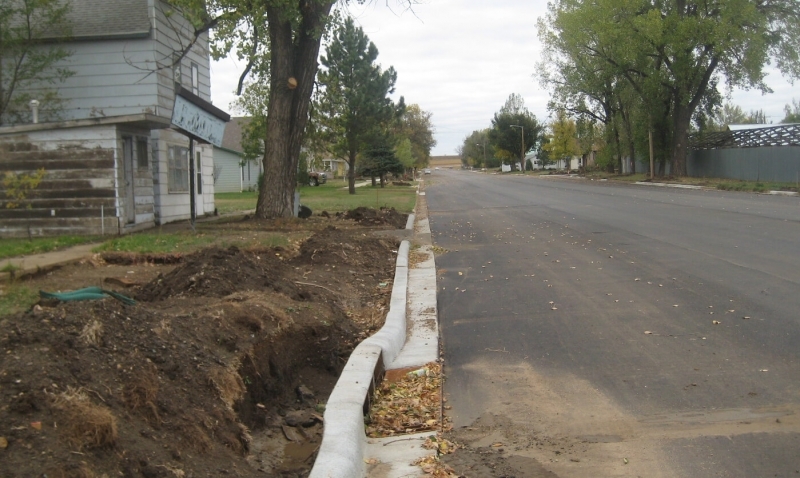 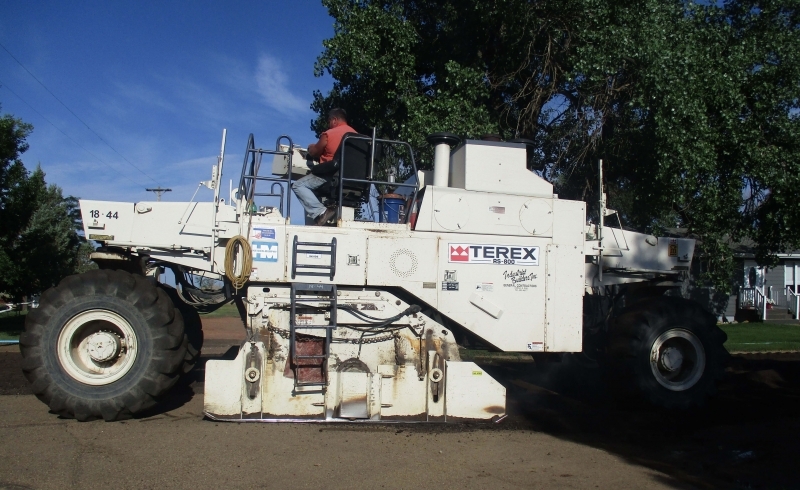 The City also was able to utilize a portion of the funding for the projects to replace the streets that were disturbed as part of the project. 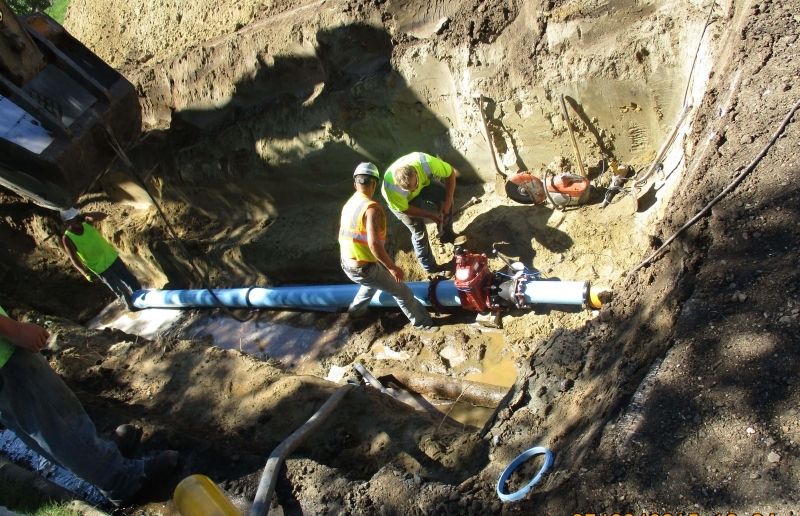 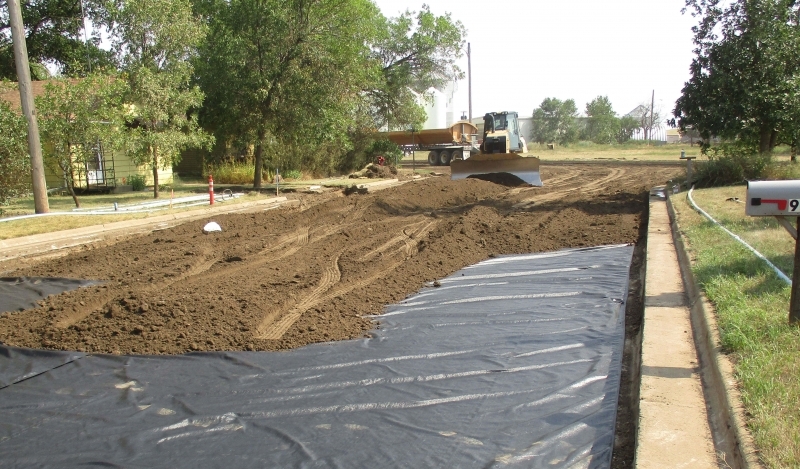 Homeowners in the project areas have seen improvements in pressure and flow in their homes. 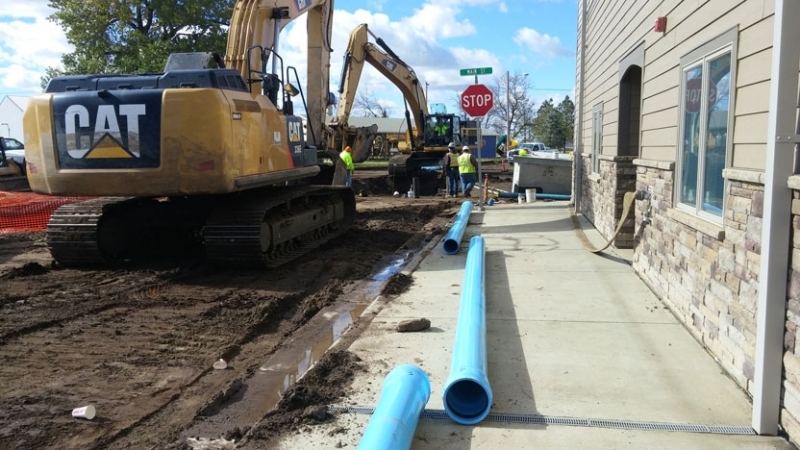 Upon completion, the four phases will address nearly all of the utility issues that the city is facing from water main issues to sanitary sewer issues as well as other related issues. 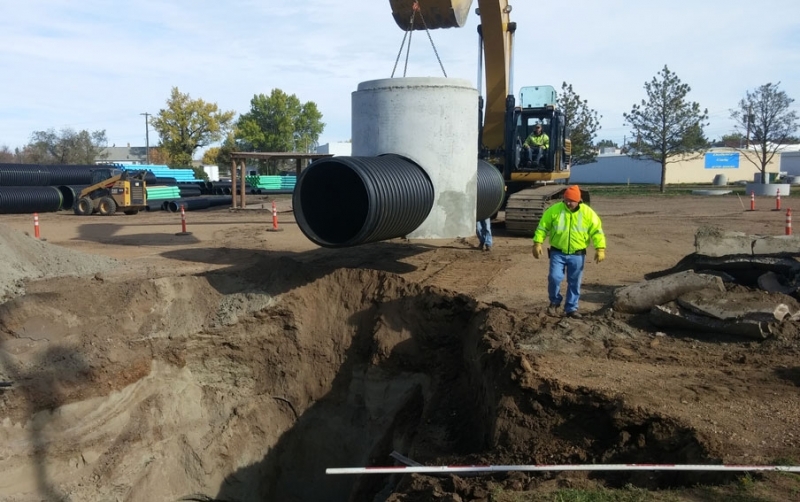 Phase 3 is currently in the funding stage as the City is waiting on final approval from the Bureau of Reclamation before starting construction on more water main replacement and the installation of a water tower to help improve pressures even more throughout the system. 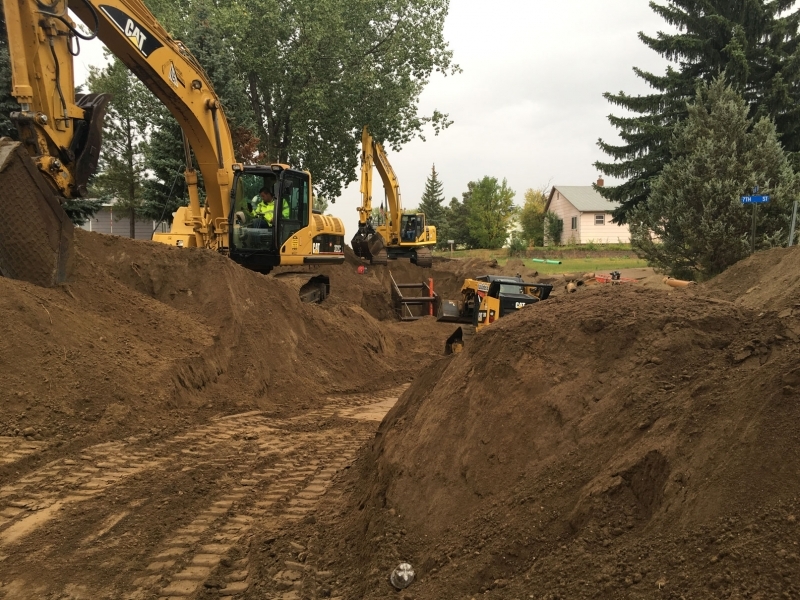 Phase 4 is on hold for now until the current projects are completed.